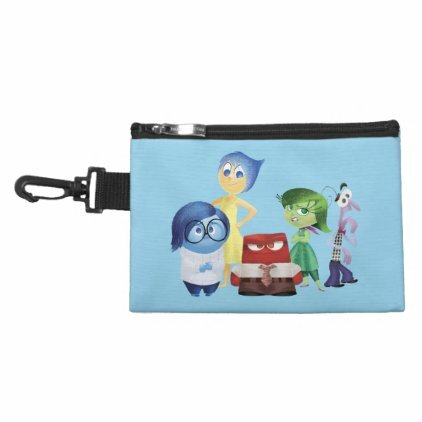 In Disney Pixar's newest animated feature film Inside Out Riley Anderson is uprooted from her Midwest life when her father starts a new job in San Francisco. 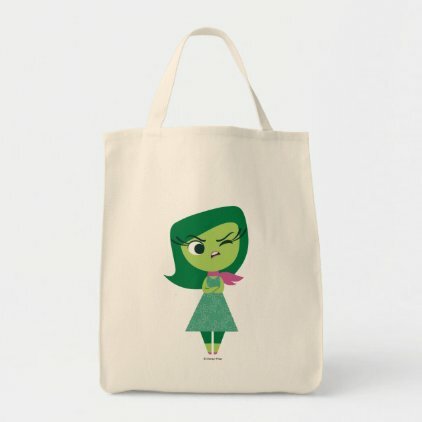 Young Riley is guided by the emotions in her mind: Joy, Fear, Anger, Disgust and Sadness. 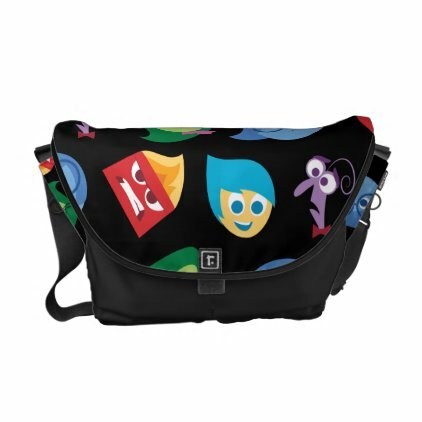 Although Joy tries to keep things positive, the emotions conflict on how best to navigate the new city, house and school. 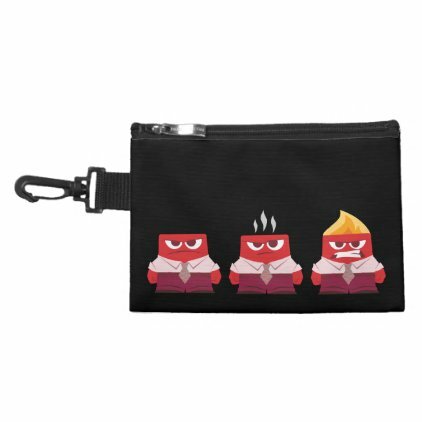 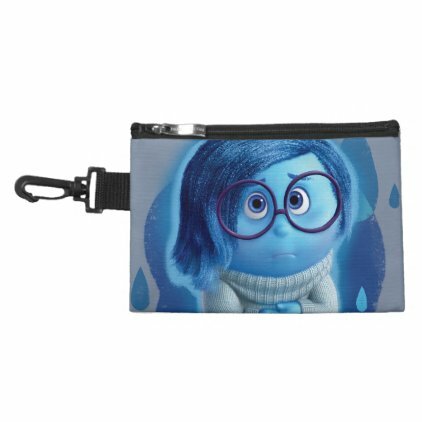 Let the emotions from Inside Out guide you through life with these cute bags from your new favorite movie. 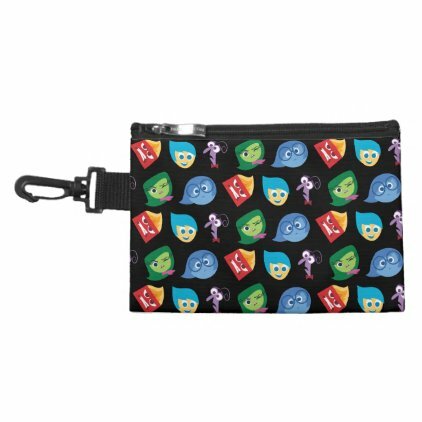 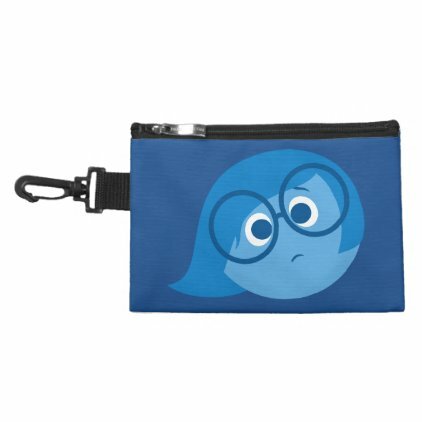 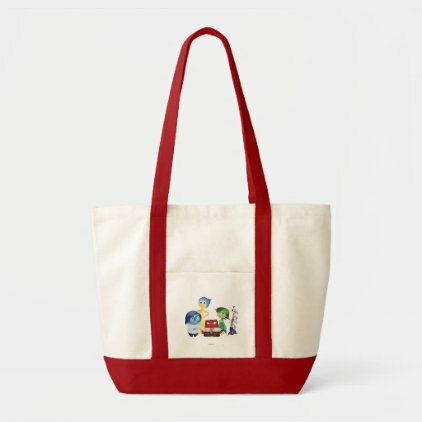 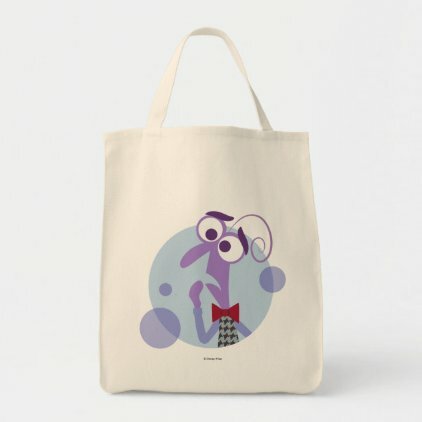 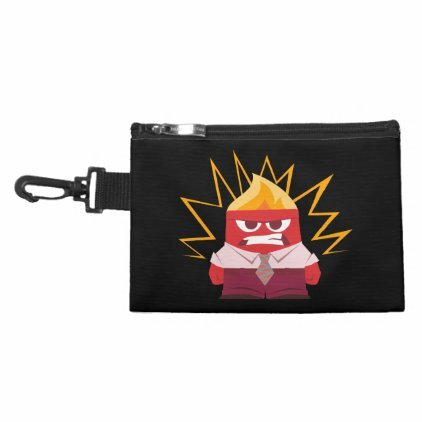 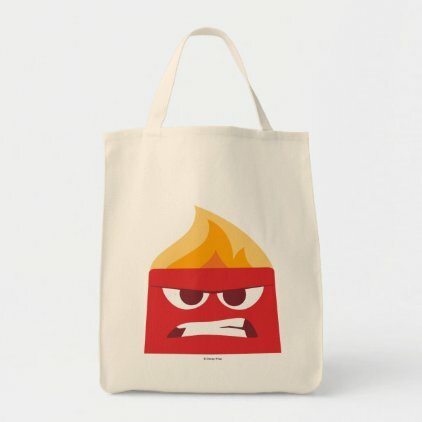 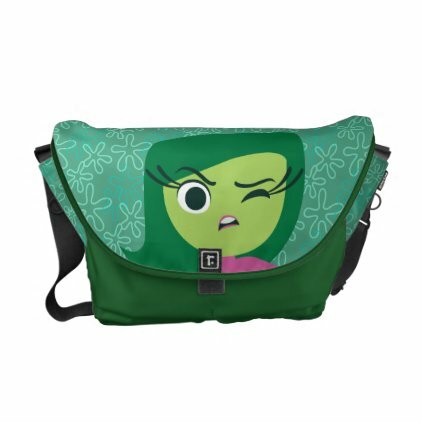 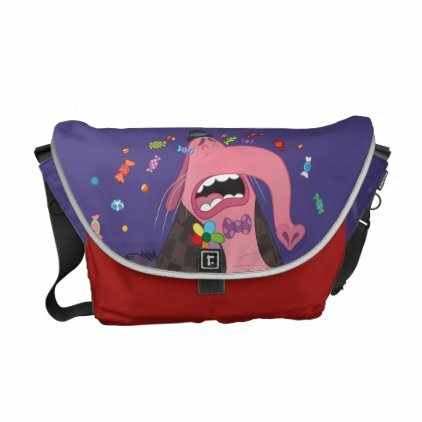 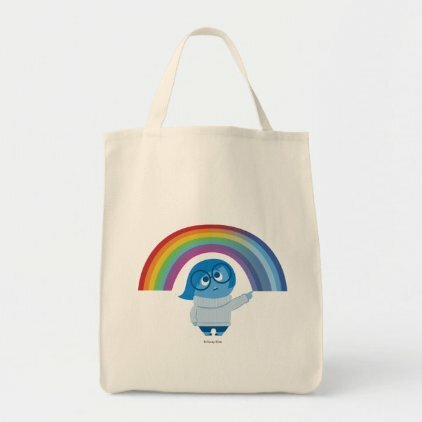 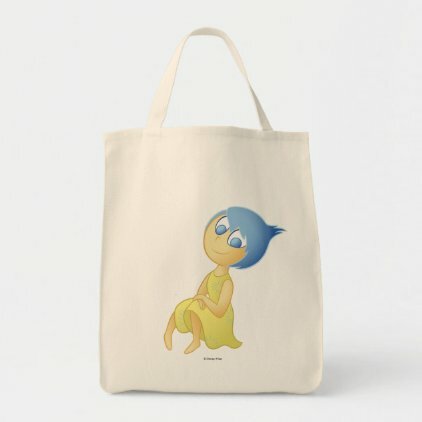 Joy, Fear, Anger, Disgust and Sadness are featured on these customizable tote bags, accessory bags and messenger bags from the official Disney and Inside Out gift shop at Zazzle. 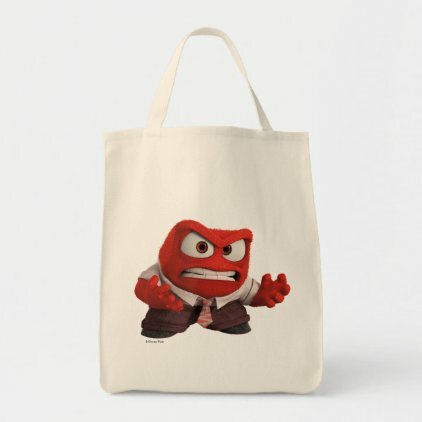 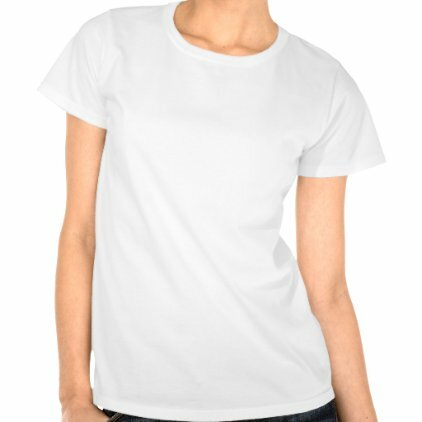 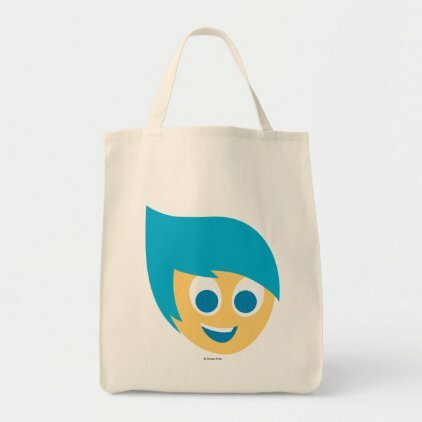 Each bag is available in different styles and/or colors and can be personalized with your own text.